These are so cute! 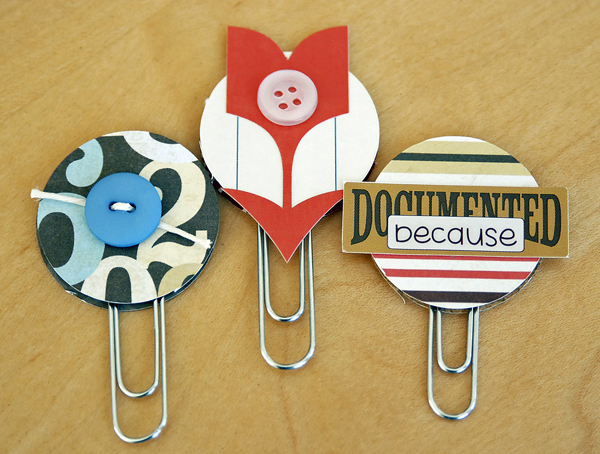 I too love using paper clips as embellishments. Those are just so stinkin' cute, Lisa! 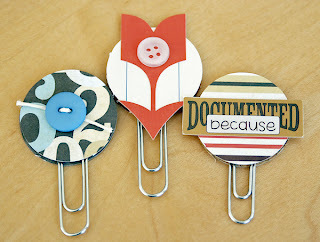 I'll have to create some with my scraps :) Thanks for the inspiration! What I fantastic idea! SO loving these!!! Oh cute! Love the idea! super cute Lisa~great end of the year teacher gifts! !